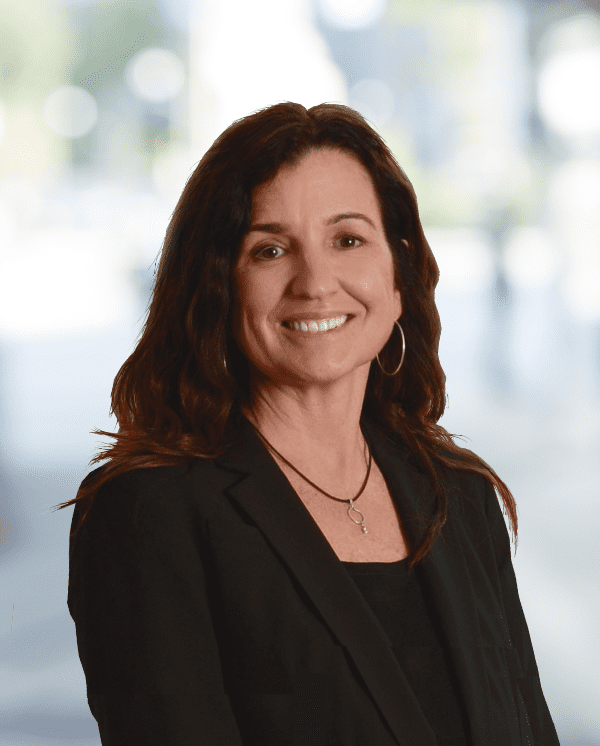 Ms. Nevins is a Geologist with over twenty-five years of experience in site assessment and remediation, due diligence, and environmental litigation support. She holds a B.S. in Environmental Science from the State University of New York College at Purchase and a M.S.in Geology from the University of Rhode Island. Ms. Nevins is also a Licensed Site Professional (LSP) in the Commonwealth of Massachusetts and Professional Geologist in the State of New Hampshire. She is currently a Principal Geologist at Roux and manages the operations of the Massachusetts office. Ms. Nevins has managed, implemented, or overseen numerous site investigations and remediation projects at properties with impacted soil, sediment, groundwater, and/or indoor air. Ms. Nevins’ litigation support experience includes evaluation of compliance with the National Contingency Plan (NCP) to determine eligibility for cost recovery; allocation of costs among potentially responsible parties (PRPs) for response actions at federal and state hazardous waste sites; the source(s) of contaminants of concern in the environment; and the necessity and reasonableness of past and estimated future costs. Gas Manufacturing Facility, New Jersey: Evaluated the contribution of chromium and mercury from a client’s historical wastewater discharge to an adjacent Superfund site and compared it with actual mass of these metals in sediments at the Superfund site. Apportionment results, which indicated a de minimis contribution of chromium and mercury to the adjacent site, were the basis for a favorable settlement between the client and the Superfund site PRP. Assisted in presentation to United States Environmental Protection Agency Region 2 and preparation of expert report. Superfund Site in Midwest: Evaluated the validity of the federal government’s allocation approach and methodology at a Superfund (sediment) site in the Midwest. Work included performance of a sensitivity analysis of the government’s technical assumptions and the refinement of the government’s allocation. Assisted in the preparation of an expert report. PCB Site, Massachusetts: Managed and provided technical support in an evaluation of environmental response costs at a PCB-impacted state hazardous waste site. Work included evaluation of necessity and reasonableness of past and future costs and whether response actions were substantially consistent with the Massachusetts Contingency Plan (MCP), and development of a cost allocation among PRPs. Assisted in preparation of Expert Report. Due Diligence Matter, Massachusetts: Evaluated the findings and conclusions of two Environmental Transaction Screen Reports prepared in accordance with American Society of Testing and Materials (ASTM) 1528-00 and -06 at a Massachusetts Disposal Site. Work included opinions regarding the reasonableness of reliance on information provided by the Licensed Site Professional for an abutting property. Prepared and cosigned the expert report. Former Apple Orchard, Massachusetts: Provided technical support for homeowners that reside adjacent to a historical orchard impacted by lead and arsenic. Work included review of MCP response actions performed by PRP, preparation of comments on site assessment reports, and participation in public meetings on behalf of the homeowners. Based on this work, the footprint of the arsenic impact in soils was determined to be significantly larger than originally estimated by the PRP’s consultant. Former Chemical Manufacturing Facility, Gloucester, Massachusetts: Conducted MCP response actions for a release of arsenic and lead into a wetland, impacting surface water and sediments. Work included management and oversight of a comprehensive site assessment, human health and ecological risk characterizations, preparation of the remedial action plan, and implementation of the selected remedy. Provided coordination and oversight of the remedy, which included excavation of impacted sediment in a wetland followed by restoration of the wetland. Former Chemical Distribution Facility, Middleborough, Massachusetts: Coordination and management of an MCP Immediate Response Action to abate a risk to ecological receptors in a wetland due to elevated chlorinated hydrocarbons in sediment. Project included regrading of wetland area and wetland restoration, including preparation of a Notice of Intent application for work within a bordering vegetated wetland.